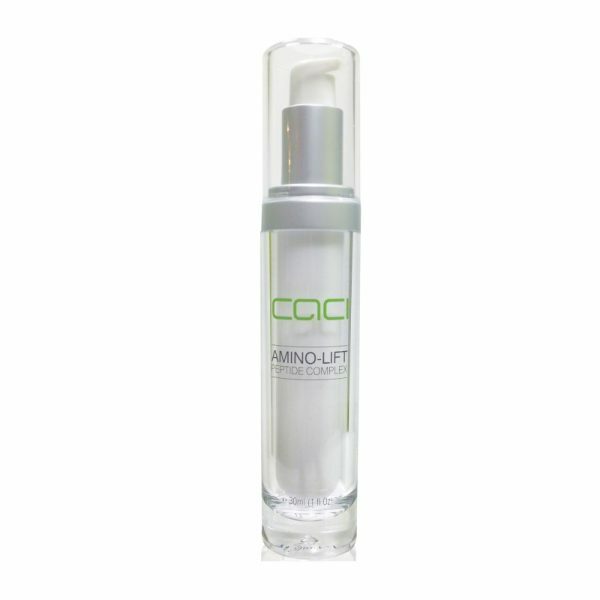 CACI Amino Lift Peptide Complex (30ml) is a clinically effective serum that utilises a unique combination of powerful peptides, essential oils and amino acids to help combat the signs of ageing and to target expression lines and improves skin firms. 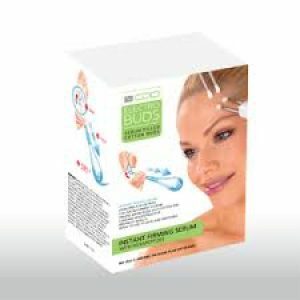 When used in conjunction with CACI facial toning systems the treatment results can be significantly enhanced. Contains DMAE and wheat germ proteins to help firm the face and SNAP-8 and MatrixylTM3000 to reduce the appearance of wrinkles. Clinical studies of SNAP-8 and MatrixylTM 3000 have shown a reduction in wrinkle depth by up to 26% after just 28 days of use** and by up to 45% after 2 months use†. 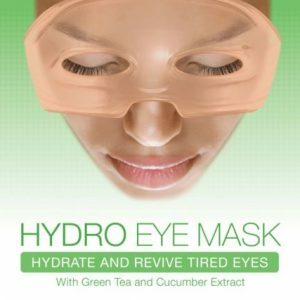 Water (Aqua), Lecithin, Glyceryl Stearate, Acetyl Octapeptide-3, C12-15 Alkyl Benzoate, Dimethicone, Simmondsia Chinensis (Jojoba) Seed Oil, PEG-100 Stearate, Palmitoyl Oligopeptide, Palmitoyl Tetrapeptide-7, Tocopheryl Acetate, Ascorbyl Palmitate, Retinyl Palmitate, Avena Sativa (Oat) Kernel Extract, Hydrolyzed Hisbiscus Esculentus Extract, Acetyl Dipeptide-1 Cetyl Ester, Tyrosine, Magensium Aspatate, Zinc Gluconate, Copper Gluconate, Sodium Cocoyl Amino Acids, Sarcosine, Potassium Aspartate, Geranium Maculatum Oil, Ocimum Basilicum (Basil) Oil, Citrus Aurantium Bergamia (Bergamot) Fruit Oil, Citrus Grandis (Grapefruit) Peel Oil, Cistus Labdaniferus Oil, Citrus Medica Limonum (Lemon) Peel Oil, Cymbopogon Schoenanthus Oil, Camellia Sinensis Leaf Oil, Vanilla Planifolia, DMAE Bitartrate, Dextrin, Glycerin, Cetyl Alcohol, Butylene Glycol, Polysorbate 20, Laureth-3, Hydroxyethylcellulose, Carbomer, Triethanolamine, Chlorphenesin, Dehydroacetic Acid, Benzyl Alcohol. Please note, if this product has been opened it cannot be returned.